Hello there! 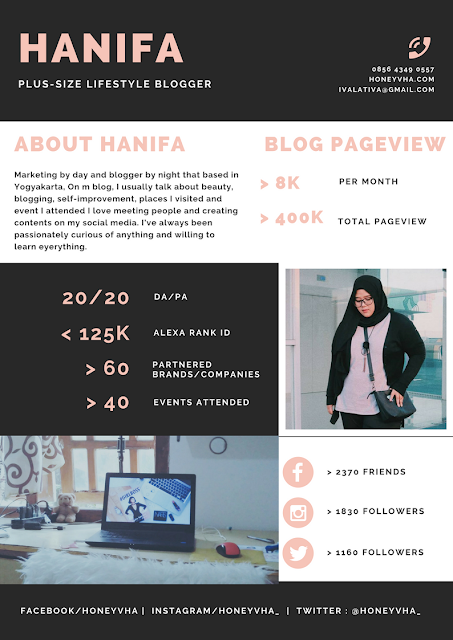 I'm Hanifa, a freelancer based on Yogyakarta. I was born in 1992. I have bachelor degree of French Education from Yogyakarta State University (UNY). I had experience as a freelance editor on Hipwee Community (hipwee.com) and on Mamikos (mamikos.com). After that, I begin to work as freelance translator and content writer on some online portal media, including my own blog. I started blogging in 2009. Back then, I used to write my daily activities on this blog. In 2015, I decided to get serious on blogging. Up until now, I put effort to write at least 1 post a week, or more. "A Girl Thoughts" or honeyvha.com is my personal blog which contain of writes that related to self development, beauty, and blogging. I also write other articles that may not much related to those categories, such as event report, food & travel and sponsorsed post. 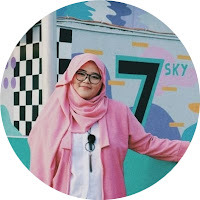 Above all those information about me and this blog, I hope I can inspire people who read the articles on "A Girl Thoughts" blog. 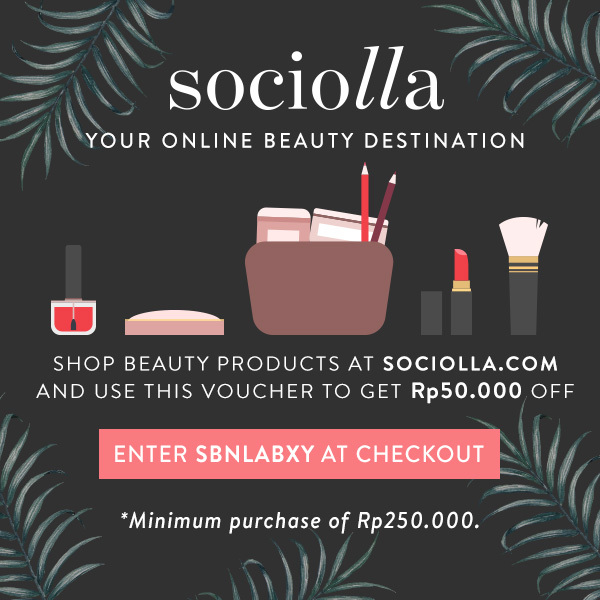 I'd love to connect more with you through social media or any kind of event. Thank you very much for giving me feedback by giving comments and sharing my writes, or just simply reading it. The dress is absolutely stunning, super flattering and comfortable. Can't wait to wear it on my big day!! !